Lincoln followed up a sterling 2014 with an exceptional first month of 2015, posting sales totaling 6,619 units and a 10.8% year-over-year increase. With momentum carrying over from 2014’s partnership with Matthew McConaughey and launch in China, it’s not unreasonable to expect an even greater result over the next 12 months. 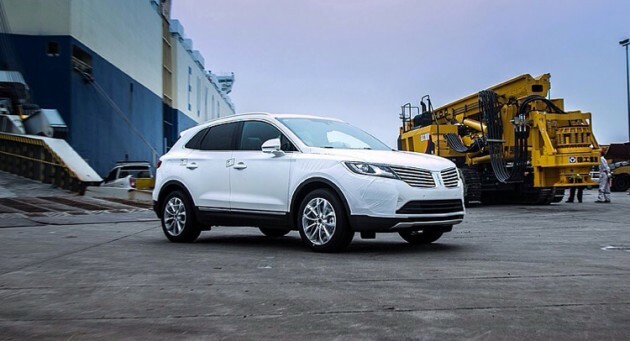 Lincoln’s best January since 2010 is largely attributable to the continued success of the 2015 MKC, of which 1,602 units were sold in the US last month. In its ninth month on the market, the MKC continues to be a strong indicator of a renewed interest in the Lincoln brand and a sign that its leaders have their fingers firmly on the pulse of what customers want. 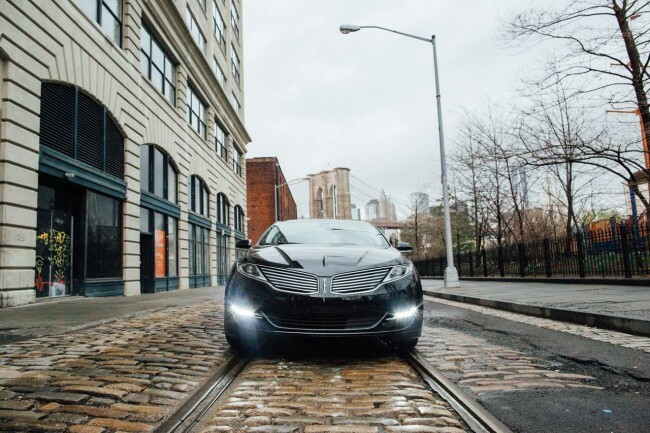 The MKZ led all sales for Lincoln with 1,830 units, which was down 13.8% from January 2014. Behind it and the MKC was the MKX with 1,358 units sold, down a whopping 45.2%. The next-generation MKX was recently revealed at the 2015 North American International Auto Show, and so it’s likely that its sales will continue to suffer until its release sometime later in the year. 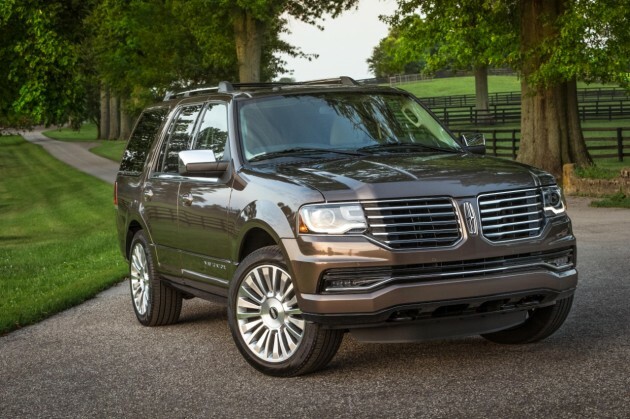 The 2015 Navigator also scored a big January with 916 units sold, up 144.3% from the year prior. The MKT brought up the rear with sales of 268 units, down 26%.